We want to make planning your wedding or banquet as easy as possible. That's why we have provided our guests with several services and amenities to take the worry out of your special occasion. Services & Amenities provided to our guests for no additional fee. 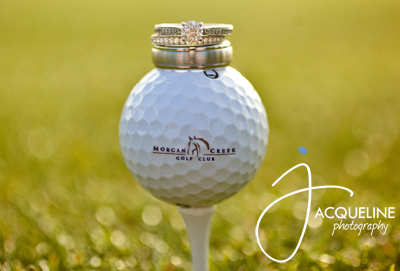 Engagement & Wedding Photo Opportunites exclusively for Morgan Creek Clients.